Ubisoft has dropped a couple of dramatic 30-second spots taking a look at two of the heroes from their upcoming Toys-to-Life space shooter Starlink: Battle for Atlas, which jets off on multiple platforms later this month. 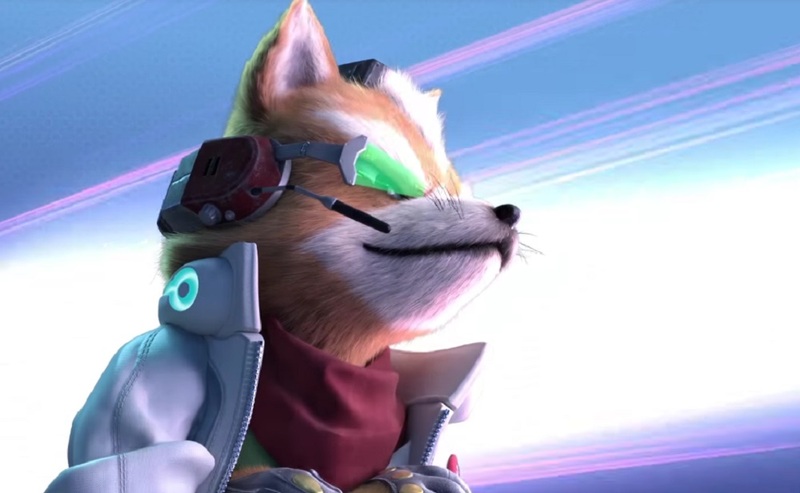 Fox McCloud, who features in the second trailer, will be jetting into battle piloting his trusty Arwing. Revealed as a surprise crossover character during E3 this year, the appearance of McCloud is likely to bring a lot of Star Fox fans into the fold, especially those who want to pick up the sweet tie-in toys. You can check out the two pilots in the videos below. Starlink: Battle for Atlas launches on PS4, Xbox One and Nintendo Switch October 16.